The upcoming biopic movie of one of the greatest generals in Philippine history is finally coming to movie theaters after making the rounds to different schools and universities in the country. 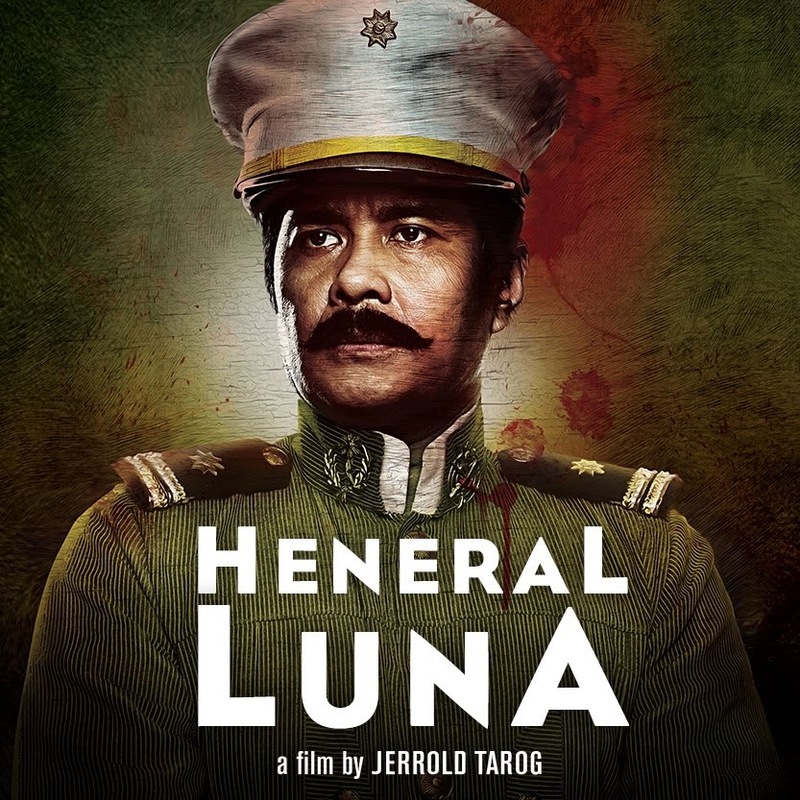 The John Arcilla-starrer movie, "Heneral Luna" is a film by Jerrold Tarog. The movie is slated to be shown this September. 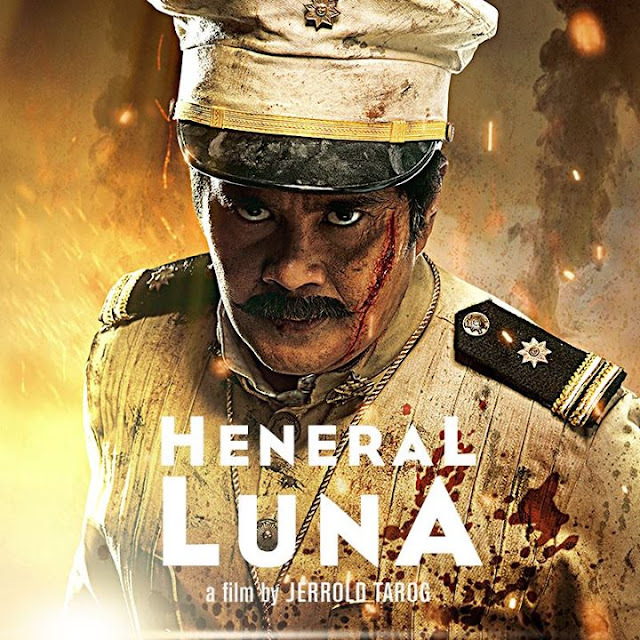 "Heneral Luna" follows the life of one of Philippine History’s most brilliant military men, General Antonio Luna, as he tries to lead his countrymen against colonial masters new and old, and to rise above their own raging disputes to fulfill the promise of the Philippine Revolution. In 1898, General Antonio Luna (John Arcilla), commander of the revolutionary army, is spoiling for a fight. The Philippines, after three hundred years as a Spanish colony, has unwillingly come under American rule. General Luna wants to fight for freedom but members of the elite would rather strike a deal with the United States. The infighting is fierce in the new cabinet, but General Luna and his loyal men forge ahead even as his military decisions are met with resistance from soldiers who are loyal only to President Emilio Aguinaldo (Mon Confiado). Ultimately, it is the general’s legendary temper and pride that bring him to his death when a pack of presidential guards assassinate him in broad daylight. While American newspapers are quick to point the blame to Aguinaldo, the mystery has never been completely solved and the General’s killers were never put to justice. Starring: John Arcilla, Arron Villaflor, Joem Bascon, Archie Alemania, Alex Medina, Art Acuña, Mon Confiado, Epy Quizon, Bing Pimentel, Mylene Dizon, Alvin Anson, Nonie Buencamino, Lorenz Martinez, Leo Martinez, Ketchup Eusebio, with the special participation of Paulo Avelino.